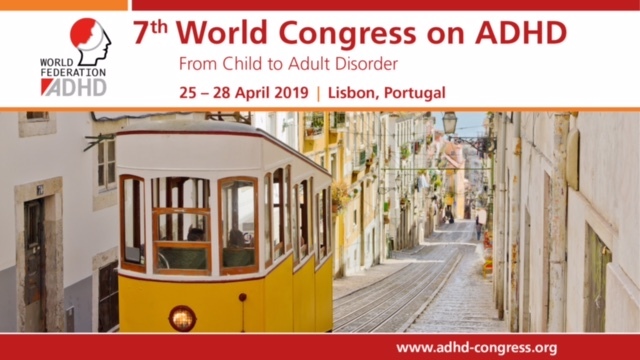 European Network Adult ADHD – Sleepiness and impulsivity: Findings in non-treatment seeking young adults. Sleepiness and impulsivity: Findings in non-treatment seeking young adults. Background and aims Although inadequate sleep has been linked to problematic behaviors, such as poor impulse control and emotion dysregulation, little research interest has been the role of sleep and sleep deprivation on impulsive behaviors in young adults. To further examine the relationship of sleepiness to impulsivity and impulsive behaviors, this study was designed to collect data on sleepiness, and a range of impulse control disorders and cognitive measures. Methods Young non-treatment-seeking adults were recruited from two US cities and completed a screening form for sleepiness, along with demographic, clinical, and cognitive measures relevant to impulsivity. Relationships between these explanatory variables and total sleepiness scores were analyzed using partial least squares. Significant explanatory variables were identified (p < .05, bootstrap). Results Higher levels of sleepiness were significantly associated with higher ADHD symptoms, gambling disorder symptoms, Internet addiction symptoms, and personality-related impulsiveness. Sleepiness was also associated with set-shifting errors, and with gambling more points (abnormal decision-making), but not with significant impairment in response to inhibition, or other aspects of decision-making. Conclusions This study confirms a cross-sectional relationship between sleepiness and a range of impulsive measures at the level of behavior (ADHD, gambling, and Internet addiction) and personality traits. Longitudinal research would be required to explore causal mechanisms and the direction of any such effects. Screening for such mental health diagnoses in people with sleep problems may be valuable, as enquiring patients with such impulsive symptoms about sleep, in order to maximize quality of life.